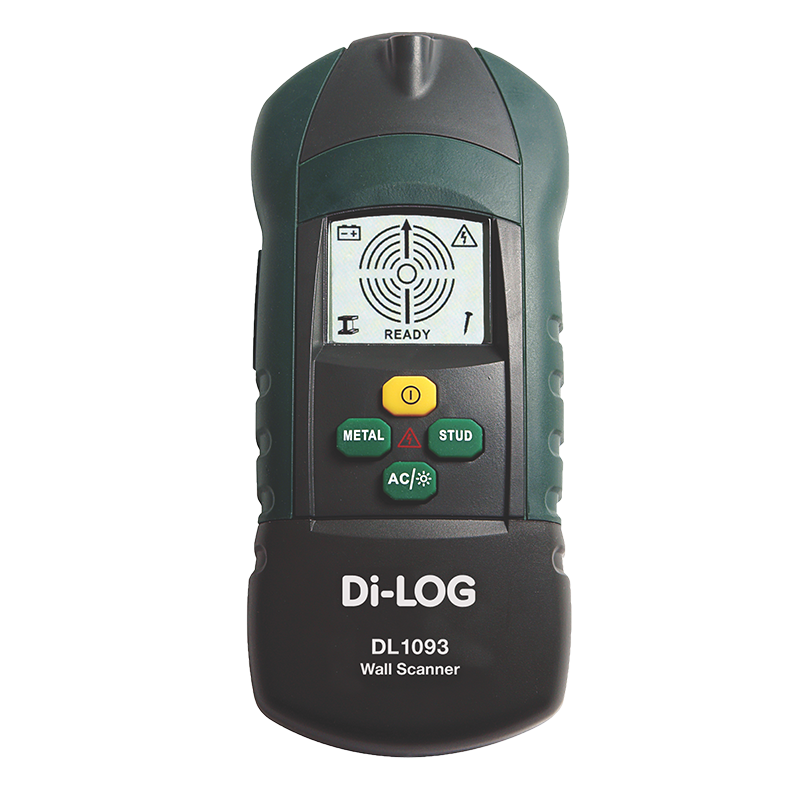 The DL1093 is a compact high accuracy 3-in-1 wall scanner which detacts voltage, studs and metal behind walls. The DL1093 has easy to use function keys, which makes detecting fast and Reliable. The DL1093 also has a built in torch for poorly lit areas.